We all know studying a little each day pays off and will help you get that top grade you're after. Well, we'd like to give you a helping hand. If you use social media sites like Twitter, Facebook and YouTube you can now get regular updates from us featuring a short, bite-sized exercise. Simply choose the way you'd like to be updated and we'll do the rest! Become a fan of our Facebook page for daily updates and a chance to connect with other students. Please share our posts with your Facebook friends so we can create a vibrant community of people preparing for the exams. Join us at Flo-JoeEnglishTV for video lessons on grammar, vocabulary, writing skills and much more. Subscribers to our channel are alerted as soon as new videos are published. 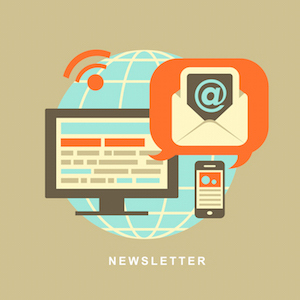 Sign up to our free weekly newsletter for regular advice and tips from Flo-Joe teachers on how to pass the Certificate of Proficiency in English exam.